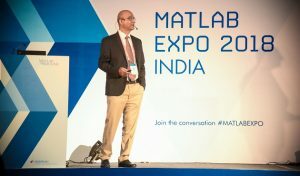 MathWorks, the leading developer of mathematical computing software for engineers and scientists, successfully concluded the 8th edition of its annual conference, MATLAB EXPO. 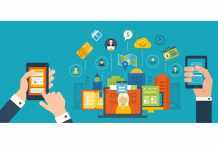 The EXPO, one of India’s premier events for research and engineering communities, was hosted in Bangalore, Pune and Hyderabad on the 19th, 24th and 26th of April 2018 respectively. The EXPO featured presentations and workshops by MathWorks technical professionals and customers on a broad range of topics and applications of MATLAB and Simulink. 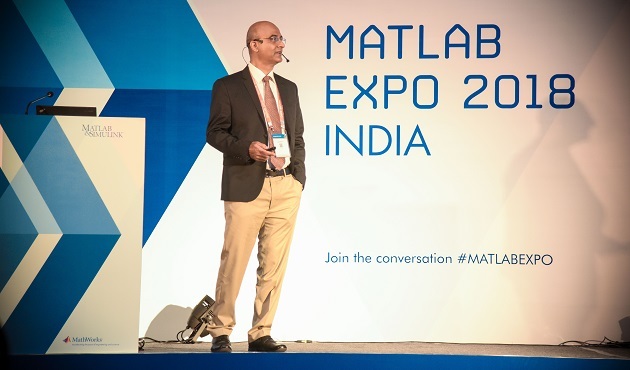 Engineers from Honda, NXP, L&T Technology Services and Tata Steel presented their success stories about how MATLAB and Simulink are helping them innovate and address today’s most difficult engineering challenges. Michelle Hirsch from MathWorks presented the keynote address entitled ‘Are You Ready for AI? 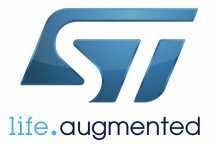 Is AI Ready for You?’ The EXPO brought together engineers, scientists, and researchers to learn more about MATLAB and Simulink. 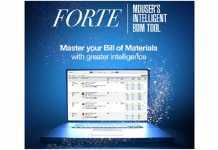 The exhibition area showcased solutions from MathWorks partners.